Liverpool City Council is to create a new community energy company to help the thousands of people in the city “struggling with fuel bills”. The local authority approved plans to award a contract to Robin Hood Energy – the municipal energy company which was set up by Nottingham City Council – to supply energy to the Liverpool Energy Community Company (LECCy) at a cabinet meeting on Friday. 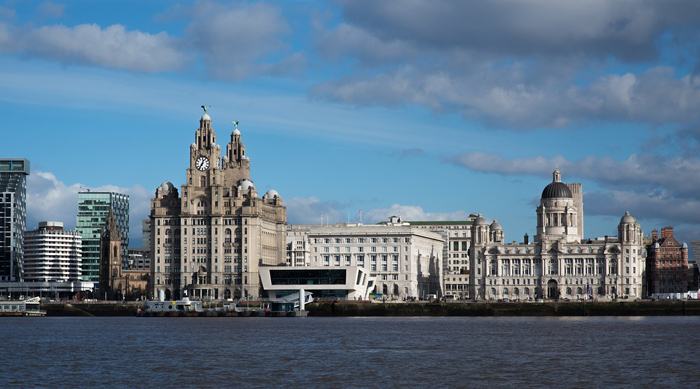 “The new energy company will be an extremely important way of combatting fuel poverty which affects far too many households in Liverpool,” said cabinet member for neighbourhoods Steve Munby, speaking ahead of the decision. One in seven households in Liverpool live in fuel poverty, according to the local authority, and 70,000 are forced to use pre-payment meters. People who use the meters pay on average £226 more for their fuel than those on the cheapest direct debt tariff, research by the Citizens Advice Bureau has found. The council said one of the main aims of the company will be to replace the pre-payment meters with smart meters. Its aiming to have the new company up and running by early next year. Speaking at the Labour party conference in September, Nottingham City councillor Steve Battlemuch urged councils around Britain to create their own community energy companies by ‘white labeling’ Robin Hood Energy’s tariffs. He told Utility Week Nottingham City Council was already in talks with a number of other local authorities. Robin Hood Energy became the first council-owned energy supplier since the nationalisation of the electricity industry in 1948 when it began operating in September last year. Leeds City Council was the first to take up Robin Hood’s offer, launching a new supplier called White Rose Energy for residents across Yorkshire shortly ahead of the Labour conference.